Almost all full-service restaurants offer food that can be served undercooked: steak, eggs, tuna, sushi, oysters, etc. In fact, many customers prefer it. The FDA requires a consumer advisory to inform the customer of this risk. Some inspectors state that the advisory is there to protect the restaurant. So, theoretically, if a customer orders food undercooked and gets sick, then the consumer advisory absolves the restaurant of liability. This is actually quite false. Even though there might be a consumer advisory, a restaurant still has a responsibility to serve safe food. 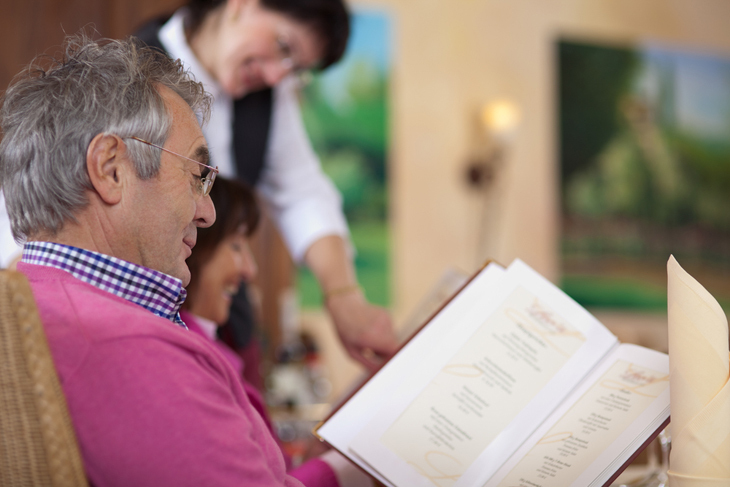 If someone becomes ill from eating undercooked food that he/she ordered, the person still has a case that the restaurant didn’t handle or store the food properly, which led to the foodborne illness. Even though it might not completely protect a restaurant from a lawsuit, it’s still important to have a consumer advisory because lacking one makes it easier for a restaurant to be sued. Note that there are also cases where restaurants are sued because the consumer advisory wasn’t noticeable enough or was absent.